For the first time in its 41-year history, the Magic Kingdom will serve beer and wine daily to guests, a Disney executive said Thursday. 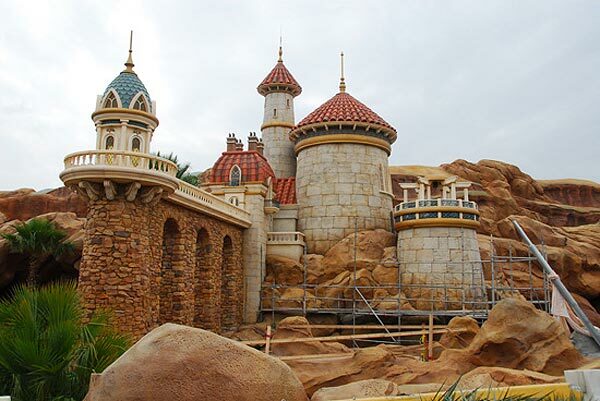 The sales will be restricted to dinnertime hours and only at the new Be Our Guest restaurant, which opens in November as part of the Fantasyland expansion. The reason for the change was guest feedback, which indicated visitors wanted the option of wine and beer with the "gourmet experience," said Maribeth Bisienere, vice president of food and beverage for Walt Disney Parks. The restaurant, based on Disney's animated "Beauty and the Beast" film, will serve French cuisine. "You cannot walk into a French restaurant and not get a glass of wine or beer," Bisienere said. "It made more sense to do it than not to do it." The company's decision was not automatic, she said. "We really wanted to wait until it became something that worked with the particular theme," Bisienere said. Bisienere said alcohol has been served at catered events at the Magic Kingdom for years. Other Disney World parks — Animal Kingdom, Hollywood Studios and Epcot — also sell alcohol. Epcot will host its 17th food and wine festival later this month. Alcohol is served at Disneyland Paris and only at the private Club 33 at Disneyland in Anaheim, Calif. Walt Disney formed the establishment in 1967, modeling it after VIP lounges at the 1964 World's Fair in New York. Universal Orlando and SeaWorld Orlando sell beer, wine and alcohol at their attractions. Deb Willis, a Disney expert and founder of the All Ears newsletter, was surprised by the announcement but said beer and wine will make Be Our Guest more appealing and give her an option to buffets or characters meals at the Magic Kingdom. She said she usually goes to nearby resorts for nice dinners. "I think it's going to add a nice touch and an elegant touch to Magic Kingdom dining," Wills said. 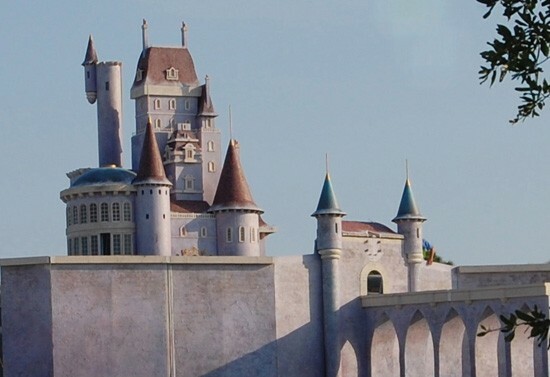 There will be no beer and wine "to go" from the 500-seat Be Our Guest, Bisienere said. "This wasn't really about the alcohol. This was about the restaurant and having a great thematic experience," she said. AJ Wolfe, editor of the Disney Food Blog, said reaction from readers was split 50-50 between pro and con. "People are very serious on either side. There's not a lot of middle ground," she said. "You have your purists. You have the people saying. 'Walt is spinning in his grave' " Wolfe said. The restrictions help, she said. "They say, 'If people can't necessarily stand in front of Dumbo with a beer, I'm OK with it.'" she said. Disney has not decided what time dinner service will begin, said Karen McClintock, Disney Parks food and beverage marketing manager. Despite the name, no alcohol will be served at the neighboring Gaston's Tavern. 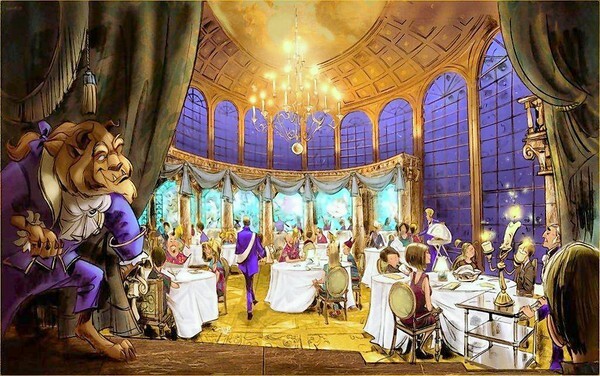 Be Our Guest will offer 20 wines, almost all by the glass. The restaurant will serve several Belgian and French beers, but no domestic. The restaurant's menu, including the full beer and wine list, is posted at DisneyWorld.com. The grand opening of the new Fantasyland will be the 6th of December 2012, but some parts — including Be Our Guest — will be previewed sooner. Disney started taking reservations for the restaurant last month.